Pair that with wireless technology and up to 40 hours of battery life, and you have a premium Bluetooth headphone with powerful bass you can feel. Feel the music and let it move you the way the artist intended with the Beats by Dr. Dre Studio Wireless Headphones. It connects to your cell phone or other music-playing device wirelessly via Bluetooth, so cables and cords won't tie you down. 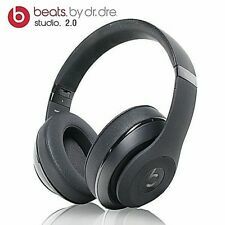 Beats studio3 special edition headphones, gray and gold, shadow gray. Like Ronaldo, you can now enjoy music at its very best with Pure Monster Sound’s unparalleled power, dynamics, and accuracy. Live Life Loud with crystal clear audio perfection and one-of-a-kind style. These new headphones are great for work or play or going to the races. Think mowing the lawn, laying on the beach, NASCAR or Formula 1. They make life easier, safer, enjoyable, and fun. 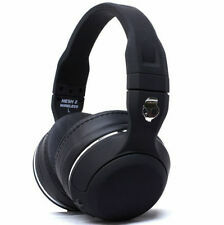 While they easily block out external noise, they give you great Bluetooth connectivity. Model: HD4.50 BTNC. 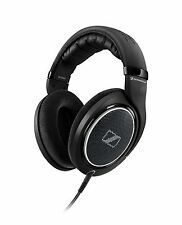 The HD 4.50 BTNC Wireless Bluetooth Headphones with NoiseGard Active Noise Cancellation from Sennheiser feature high-quality sound and Bluetooth 4.0 technology in a sleek and foldable design. 1 x TaoTronics Bluetooth Headphones (Model: TT-BH060) 1 x Carrying Case 1 x User Guide 1 x 3.5mm Audio Cable 1 x Charging Cable. 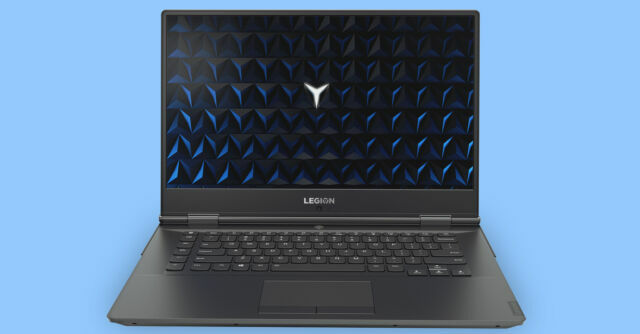 Manufacturer: TaoTronics. Bluetooth 5.0: Steady Bluetooth 5.0 connection streams music uninterrupted while the built-in cVc 6.0 microphone ensure crisp, clear calls without ambient noise. Headphones are authentic and in very condition, all features are working and fully functional. What interruptions: CSR8635 Bluetooth 4.1 chip allows extended range with fewer drop-outs than any previous Cowin model. Active Noise Cancelling: Cowin E7 Pro headphones are equipped with Active Noise Cancelling technology. Major Blowout Sale "Grab It"
Model: 506782. Manufacturer Part Number : 506782. Make: Sennheiser. 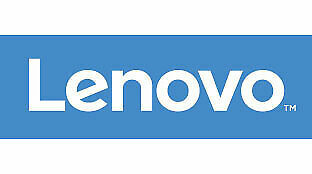 Manufacturer : Sennheiser Electronic Corporation. Wireless Technology : Bluetooth. Bluetooth 4.0 and NFC Pairing. Connectivity Technology : Wireless. 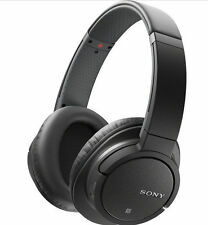 The professional-quality Sony Pro MDR-7506 Headphones let you hear it all. Premium 40mm drivers reproduce every musical nuance. Closed-ear design gives a tight bass response, practically eliminates external noise, and snuggles over the ears for hours of comfort. Whether you are listening to music at the gym, watching movies from bed, or learning something new through a podcast, having headphones that deliver high-quality audio is essential for anyone. 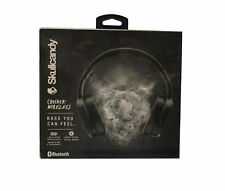 eBay provides a wide variety of affordable over-ear headphones that are sure to improve your listening experience. Because of their large size when compared to earbuds, over-ear headphones are considered less portable. However, many styles seek to combat the bulkiness of the design. Some headphones have collapsable arms or compact storage cases that make using the headphones on the go or taking them with you when you travel more streamlined. Should you buy noise-canceling headphones? Noise-canceling over-ear headphones tend to be more expensive than their non-canceling counterparts. 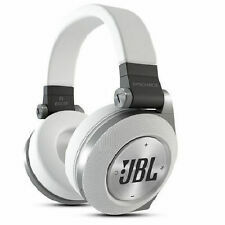 However, if you travel often to listen to music in noisy environments or simply want to experience full auditory isolation, noise-canceling headphones can provide a superior listening experience. There are two different types of noise-canceling technology at two different price points. 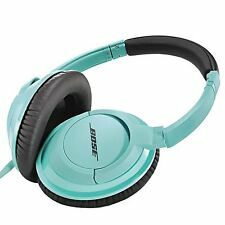 Active noise-canceling headphones are built with an external microphone that monitors ambient noise around you and creates an opposite sound wave to effectively cancel out any noise in your environment and isolate whatever you are listening to. 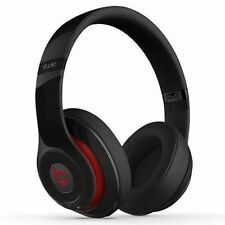 Passive noise-canceling headphones have ear pads made of sound-isolating materials to physically block ambient noise from reaching your ears. They do not require a battery to work. What are gaming over ear headphones? For those who play video games often, gaming over-ear headphones can amplify the immersive environment of the game. These headphones are designed to provide a surround sound experience, essentially putting the player in the middle of the game. An example of the applicability of this feature is in first person shooter games where knowing the direction of an enemy can give you an advantage. Many of these models also include a boom microphone to allow for communication when playing multiplayer games. Because of their surround sound nature, gaming over-ear headphones may also be a good option for those interested in watching movies with headphones on. Impedance is a measure of how much energy the headphones need to operate. Lower impedance headphones require little energy to use and can be used with any device like a portable music player or smartphone. They also cannot handle high amplification, so they are more susceptible to blow out than their high impedance counterparts. An impedance of 150 or less is considered in the low range while if headphones have an impedance of over 500, they may not be compatible with all your devices.